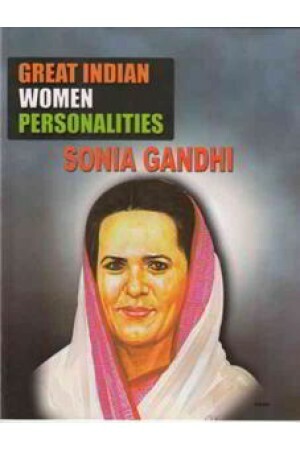 Sonia Gandhi, named edvige Antonia Albina Maino, was born in Lusiana,on 9th December, 1946 a little village 20 kms. From Vicenza in the region of Veneto, Italy. Her father was stephano and mother Paolo Manio. She spent her adolescence in Orbassano, a town near Turin, being raised in a traditional Roman Catholic family and attending aCatholic School. Her father, a building constractor, died in 1983 . Her mother and two sisters still live around Orbassano.